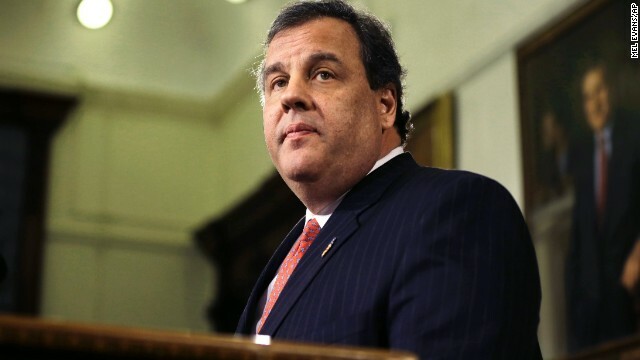 Washington (CNN) - On the heels of a major winter storm that blanketed his state with snow, New Jersey Gov. Chris Christie spent Friday at a resort in Puerto Rico with his family. CNN was alerted to his whereabouts by a person who saw the governor poolside at a resort in San Juan. Asked to confirm if Christie is in Puerto Rico, a spokesman for the governor said he is on a brief vacation with his family. "After the storm had passed, the governor left the state this morning for a long weekend away with his family, and he will return Monday night," said spokesman Colin Reed. In accordance with state protocol, Lt. Gov. Kim Guadagno is in charge of government business until Christie returns. Democrats criticized Christie in December 2010 for not cutting short a family vacation to Disney World while a massive blizzard brought New Jersey to a standstill. Guadagno was also out of state at that time. @jim, just as long as they are teaklan/repugs they can take a break. If our President does it all he!! breaks lose. How dare a man who works 365/24/7 take a "vacation" with his family and tries to relax. You can't have it both way repugs.